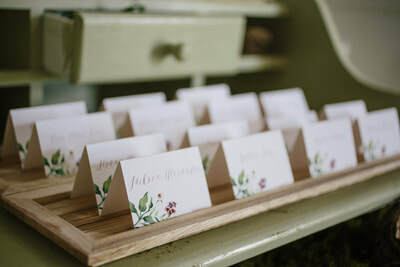 Tying the Knots specializes in custom watercolor wedding stationery- heirlooms that tell the story of our clients on paper. 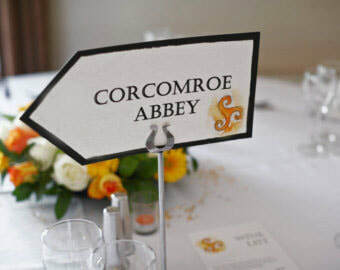 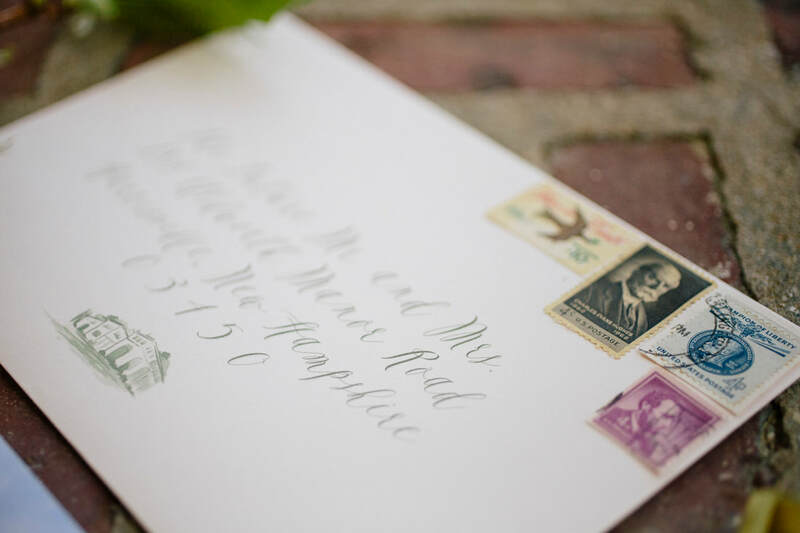 We work collaboratively with the engaged to create custom invitations worthy of the wonderful life changing occasion. 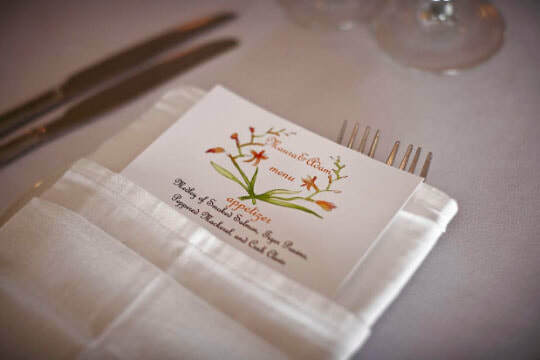 We are a complete-service watercolor design and printing studio located in Tucson, Arizona. 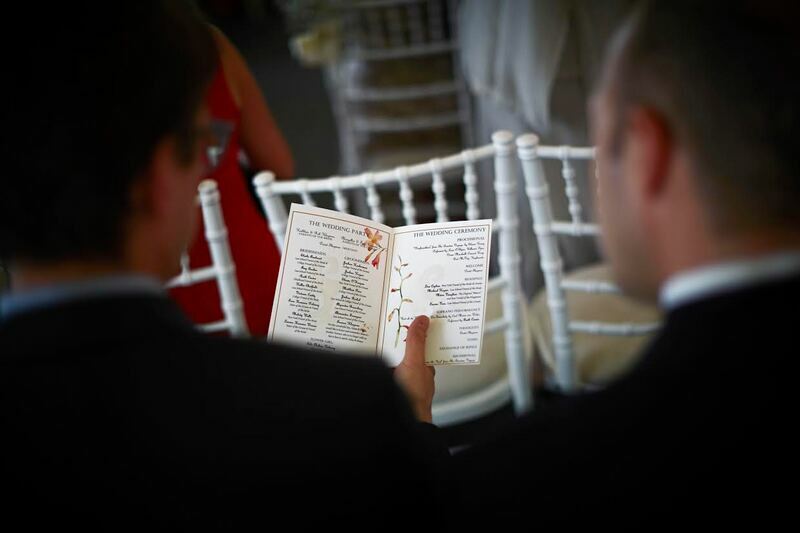 We work with couples based in the United States as well as International clientele. 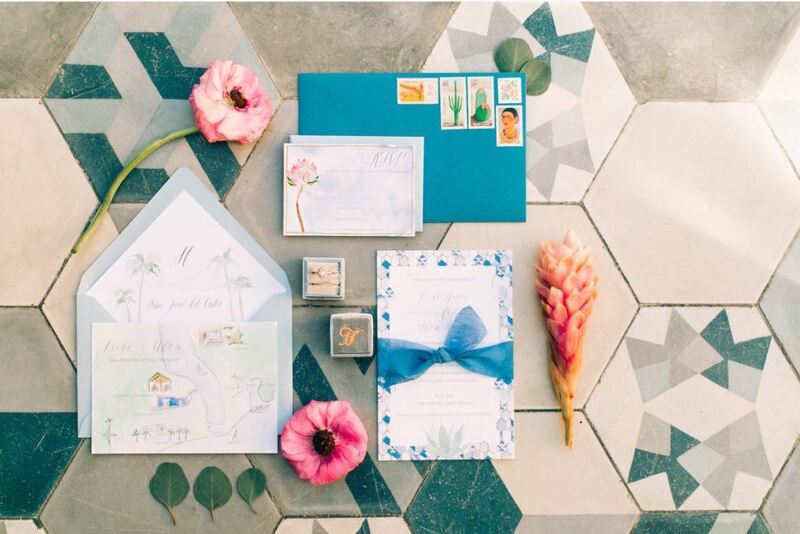 Our projects include Save the Dates, Invitation Suites, Day of the Wedding paper goods and Family Trees. 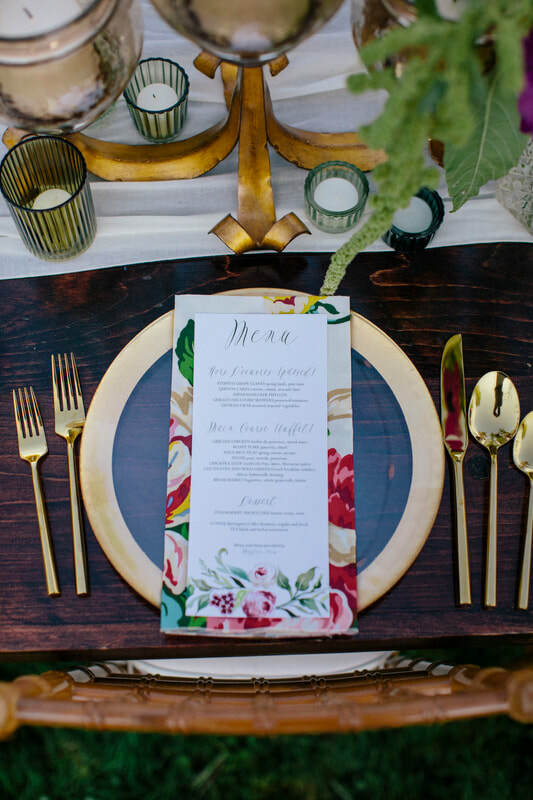 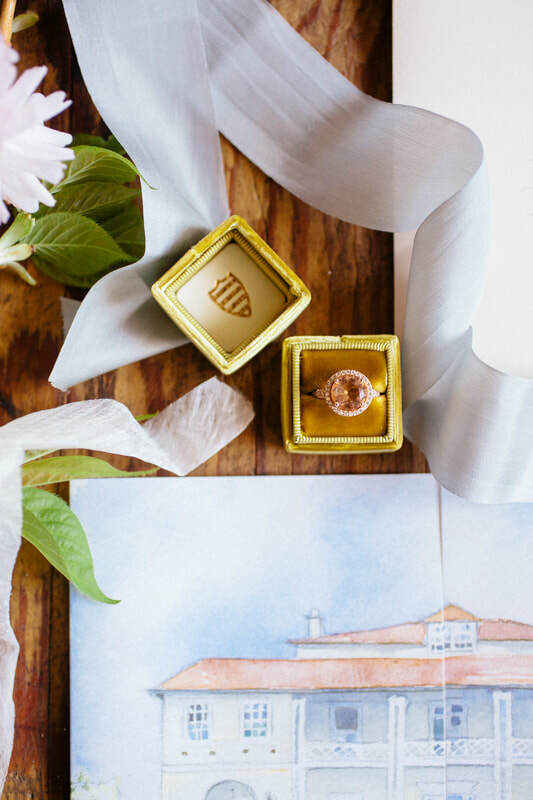 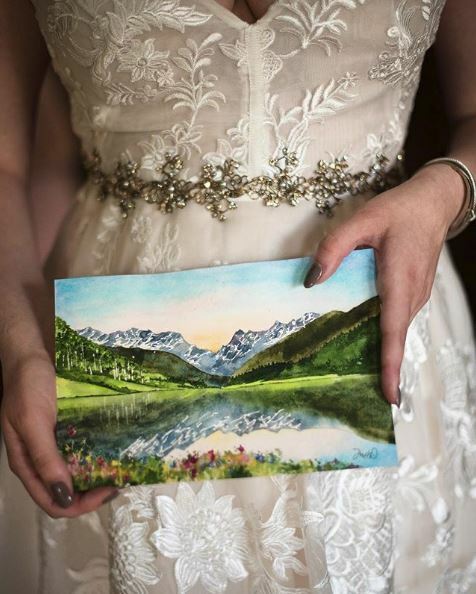 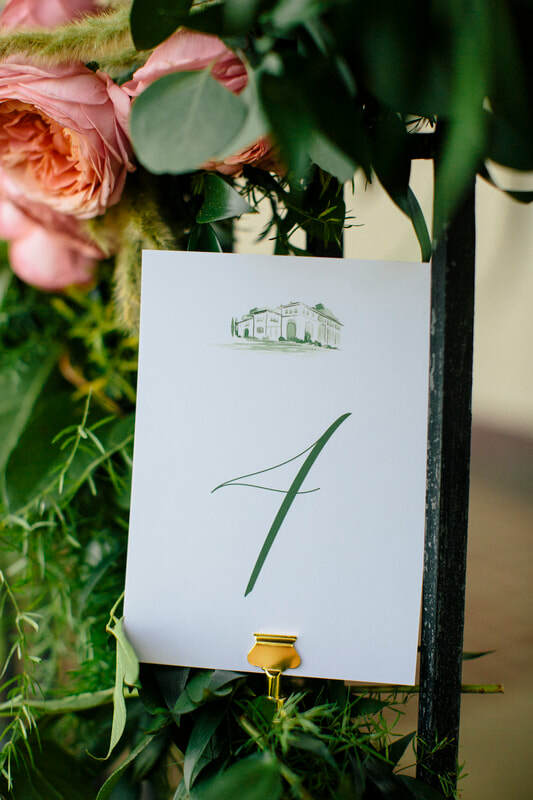 From one of a kind tailored illustration to ready to print watercolor designs, we create hand painted wedding suites that are timeless, wonderfully distinct in design and incredibly personal.